NOW ON ANGIE'S LIST HONOR ROLL!! 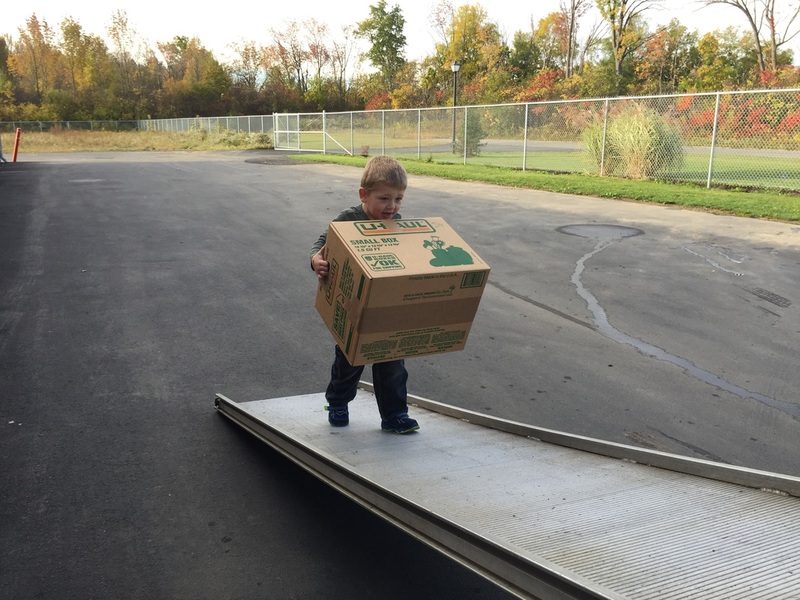 The only moving company in the Rochester and Finger Lakes area to receive this honor. 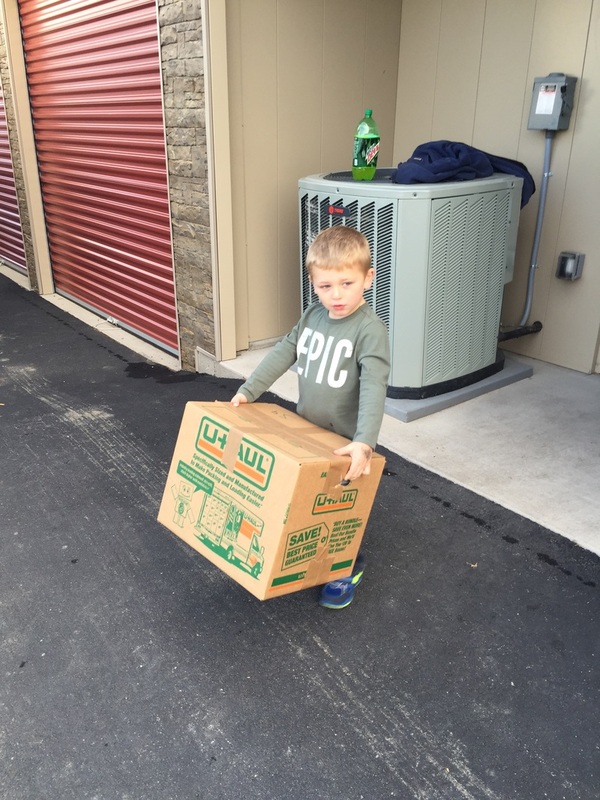 Highline Delivery and Storage is a self storage facility conveniently located in Farmington NY. 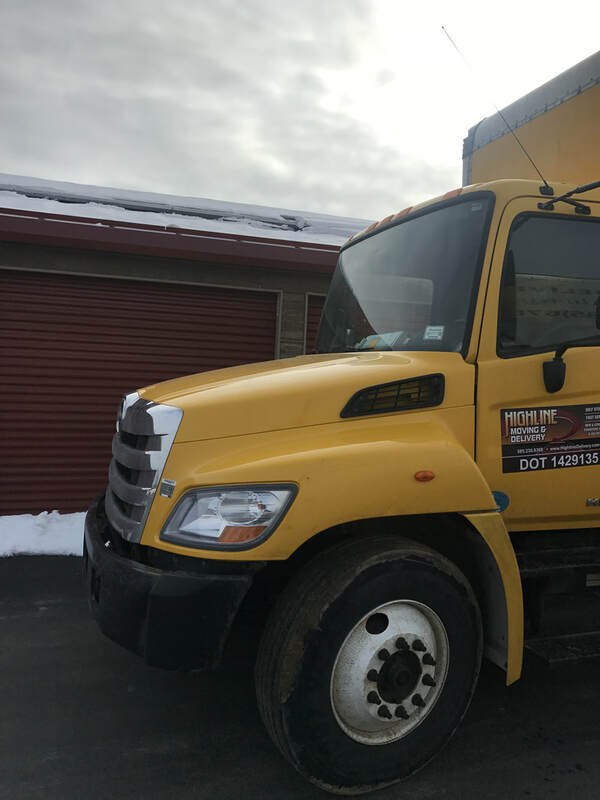 Whether you are coming from Rochester or Syracuse, we are easy to find from either NY State Thruway exit 43 or 44. We offer monthly contracts and 24 hour access to your unit. What do you need to store? Appliances? Furniture? Books? Or, do you just need some more room at home? 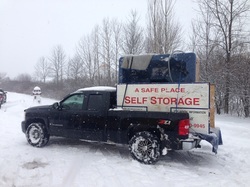 Highline Delivery and Storage has the right size storage unit for you. We can help you determine which size best fits your needs. 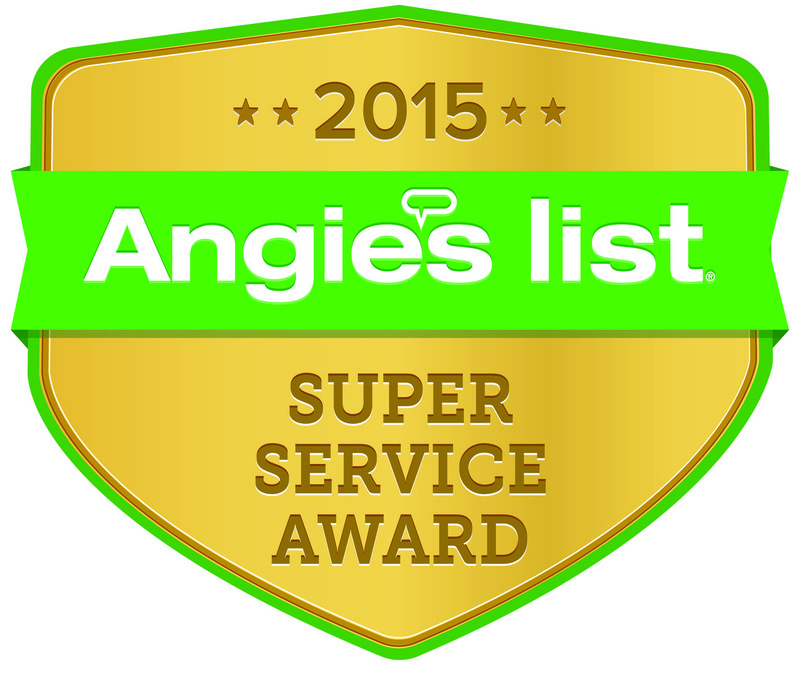 Angie's List Super Service Award winner for 2014,2015, 2016 and 2017! 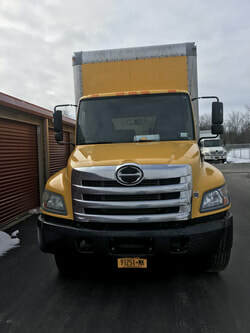 Two men and a truck $115.00 per hour all inclusive, we go up to about 500 miles or 3 men and a truck $145.00, 4 men and two trucks $225per hour plus travel time. Fast friendly licensed and insured. Call for quote. For more information fill out form below or call or email from contact page. 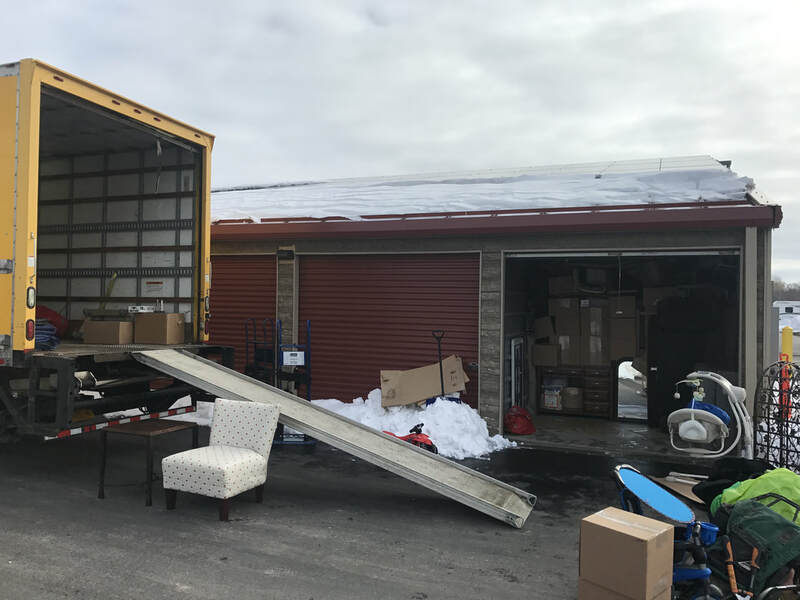 Moving Canandaigua, Moving 14424, Moving 14425, Moving Farmington, Moving Rochester, Delivery Canandaigua, Delivery 14424, Delivery 14425, Movers Canandaigua, Movers Farmington Steve. over 5 years experience. Very skilled at the toughest Deliveries. Has energy that never ends.